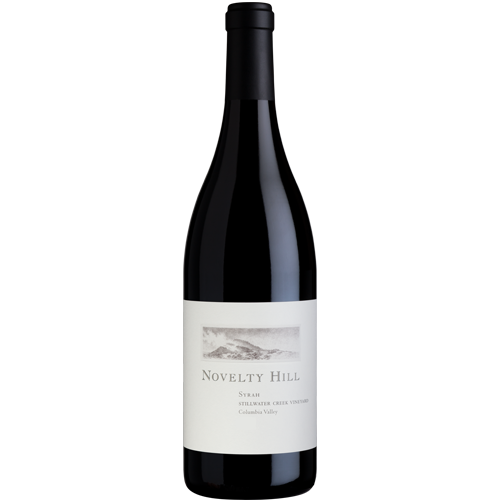 This estate-grown Syrah is a rich, expressive wine offering concentrated layers of dark plum, wild blackberry, black pepper and a hint of spice that linger on a dark, seductive finish. 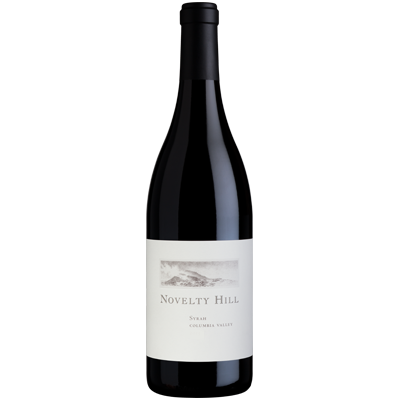 About the Vineyard: Planted in 2000 on a steep, south-facing slope with one of the most elite grape clone selections in Washington State, Stillwater Creek quickly earned a reputation as one of the Columbia Valley’s top vineyards. Clones 1, 99, 174 and Joseph Phelps are grown here, making Stillwater Creek home to one of the most diverse Syrah clone selections in Washington.